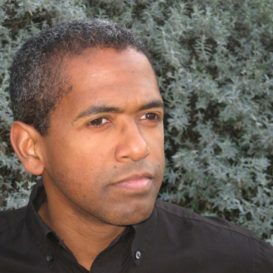 @OCC: Black History Month Event | Oxford Maryland Vacations! In honor of Black History Month, the Oxford Community Center partnered with Carpe Diem Arts and the John Wesley Preservation Society to design a “Celebration of the African American Experience.” The event on February 8th welcomes to the stage, historian Anthony Cohen, singer/songwriter Lea Morris and gospel ensemble “Friends in Faith” who combine to create an inspired evening of historical narrative and song. Internationally acclaimed singer-songwriter and recording artist Lea Morris describes her music as Soul Folk, a seamless blend of gospel, jazz, country, R&B and contemporary folk. Stylistically between the earthy tones of Tracy Chapman and the urban/ethereal sound of India.Arie, her music has been featured at the Kennedy Center, The Music Center at Strathmore, as well as other venues in the US and Europe. Lea has shared the stage with Dar Williams, Anthony Hamilton, Vivian Green, Mavis Staples and the legendary Odetta. 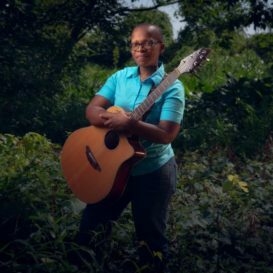 She is consistently acknowledged by the Washington Area Music Association as one of the region’s best vocalists, songwriters and recording artists. Lea will add the soulful expression of the African American experience through careful song selection telling the experiences sometimes only a song can express. 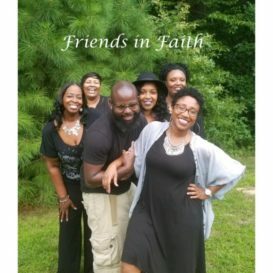 Friends in Faith is a musical group consisting of singers from Maryland’s Eastern Shore. The group was formed four years ago to sing as a “favor” for an event and have been singing ever since. The group’s soul stirring acapella sound embodies both traditional and contemporary gospel. 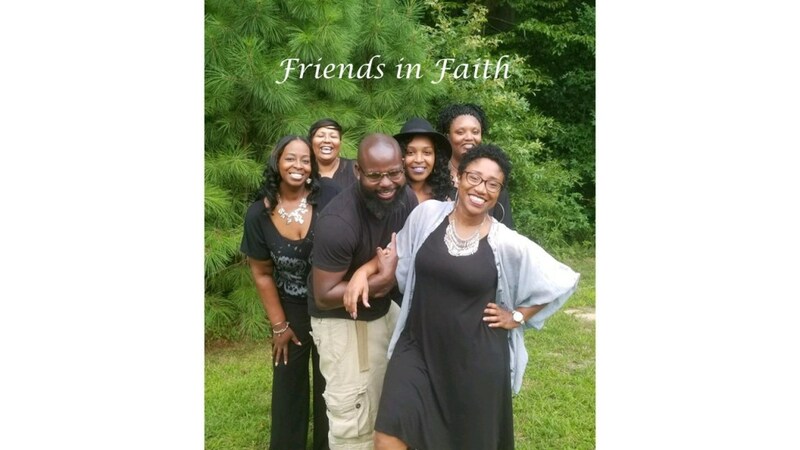 Friends in Faith is made up of Dana Bowser (soprano), Tory Brown (tenor/bass), Dorine Fassett (alto), Tasia Fassett (soprano), Tramaine Hines (alto/tenor) and Zita Seals (alto). February 8th at 7:30 PM. Tickets are $10 with light refreshments and nibbles provided.